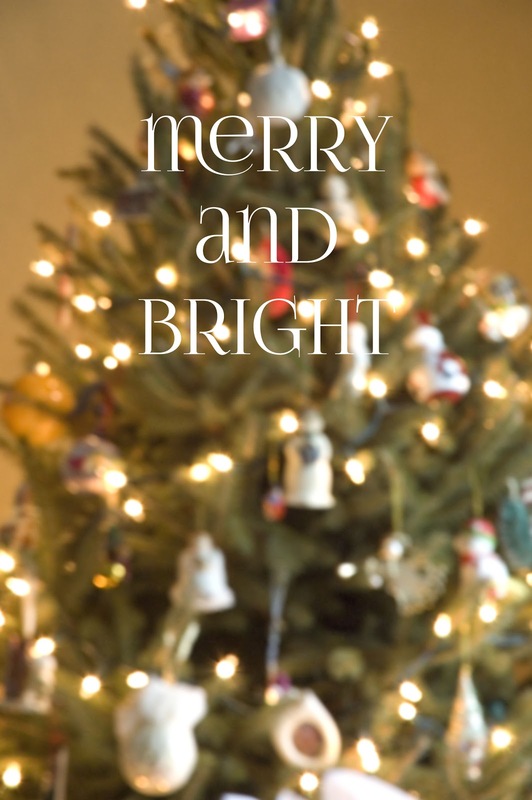 Christmas is on my brain lately and that fact that it is my favorite holiday has nothing to do with it. Maybe only a little. Being in Belgium is the reason for this Thanksgiving-skipping, Christmas-music-playing (while Chris is at work), gift-giving-planning, mood that I'm in. There's no reason to hold back once Halloween is over. Christmas is the next holiday so up went the lights and down came all fall window displays. So I decided to get into the spirit and made this for you ^ along with a font list post of my new favorites that I use to create all things blog and otherwise. The rest of this post is also inspired by another list that I've been hanging onto since February. 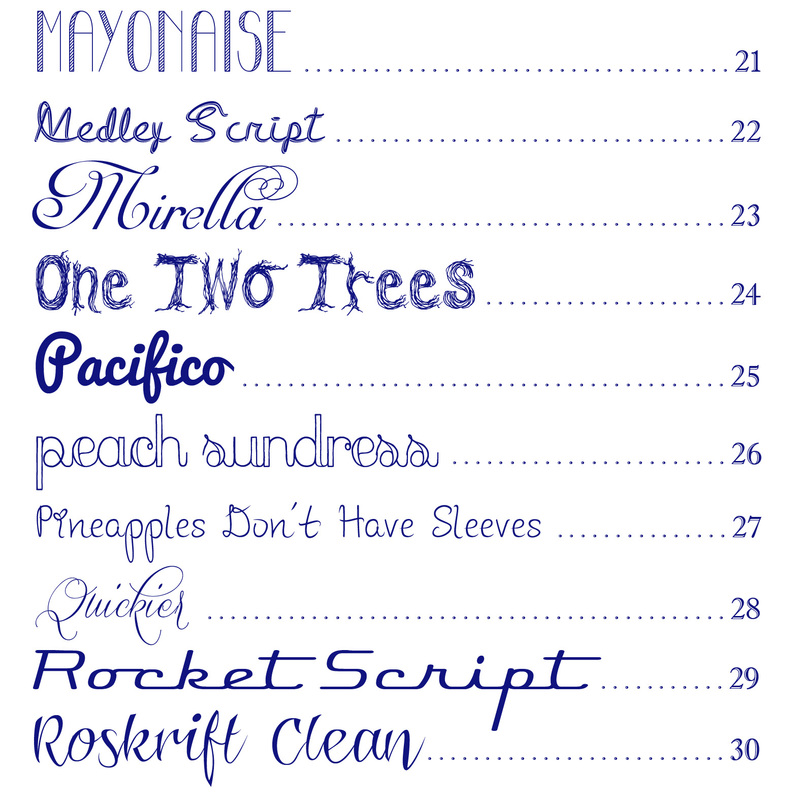 I loved that this person offered up a whole bunch of new font styles but at the same time, I wanted all of them to be free. These ones are. At the bottom, I'll show you how to install new ones if you want this all laid out for you! 22. 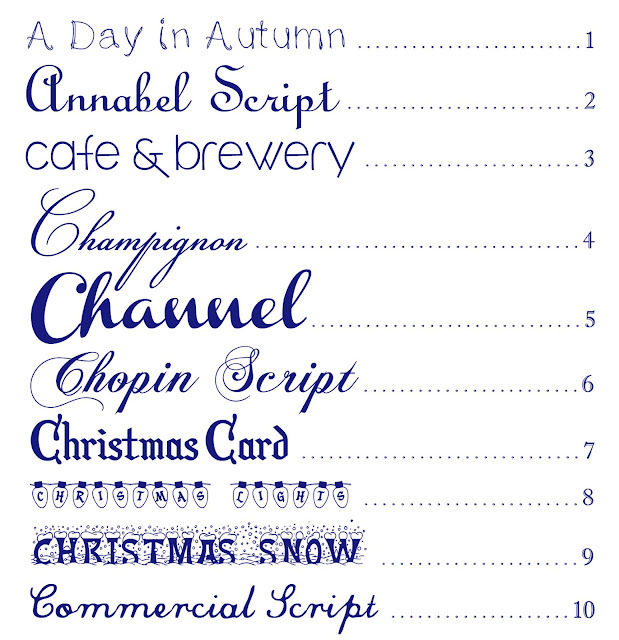 Medley Script by D.L. A tattoo is (possibly) in the works for my siblings and I (heads up, Sean). I've had my thoughts on a separate one for myself for about a year. 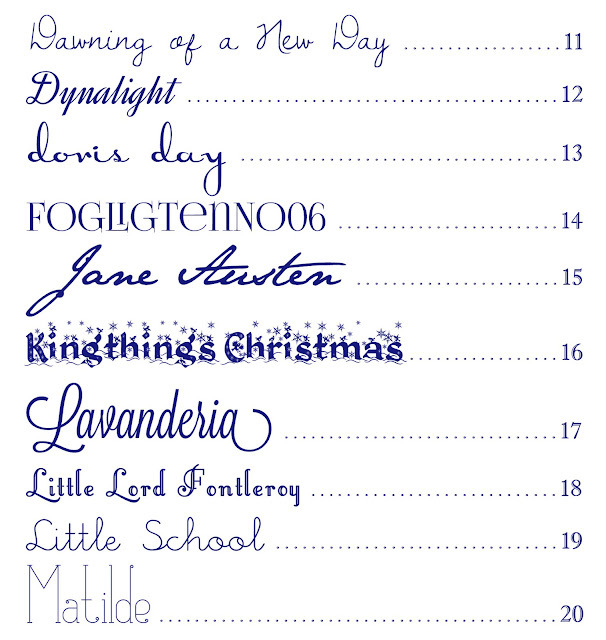 I began looking into possible styles for it awhile ago and started downloading fonts to accommodate said styling ideas. Probably almost none of you know that I've had a tattoo for a few years now, (sorry, Grandma). They say it can be an addiction, you can't stop at just one. They might be right. 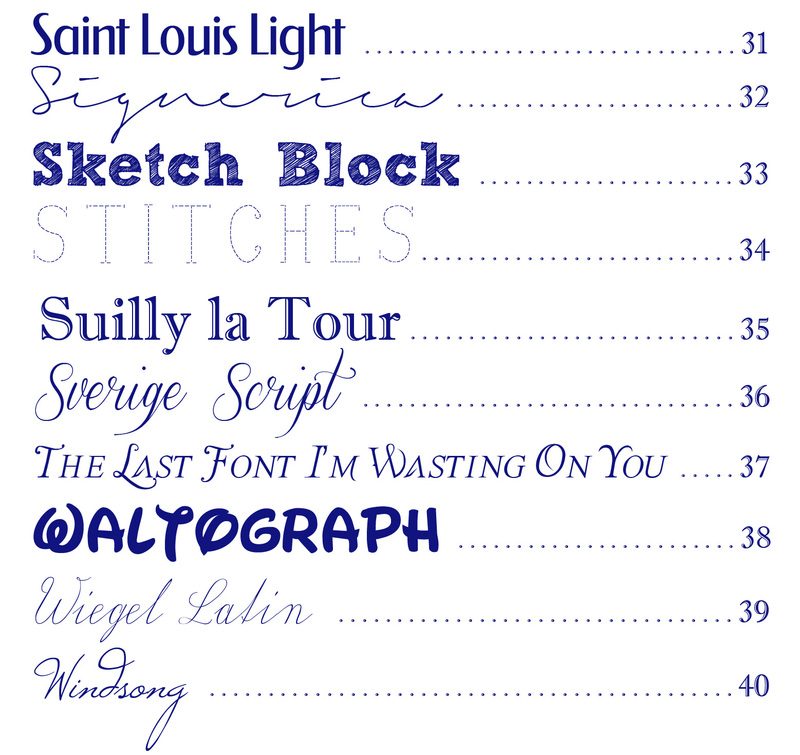 That's why I'm linking all of my favorite fonts that I've downloaded so far. 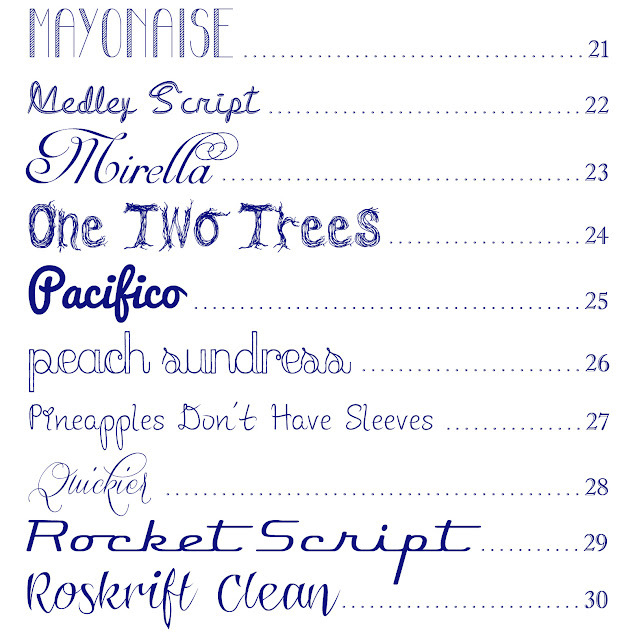 These are NOT exclusively tattoo fonts. A Waltograph tattoo? Please. But it was the catalyst for searching for fonts and bringing them all to you today. Tomorrow something new for potential traveling visitors! I'm getting a Waltograph tattoo now. Just you wait.